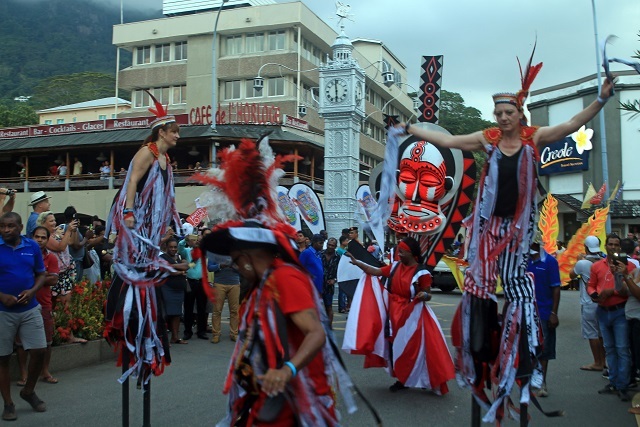 (Seychelles News Agency) - A colourful procession merging the international carnival and the traditional ‘Laserenad’ livened up the usually quiet Seychelles’ capital of Victoria on Saturday. 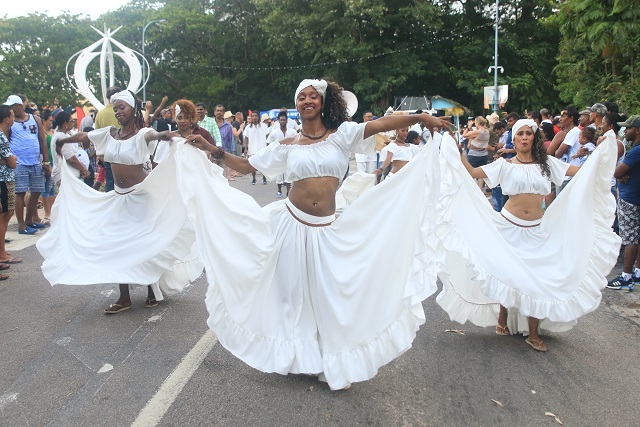 ‘Laserenad Enternasyonal,’ one of the main events of this year’s Creole festival, marched through the capital in a spectacular display of colour and sound. 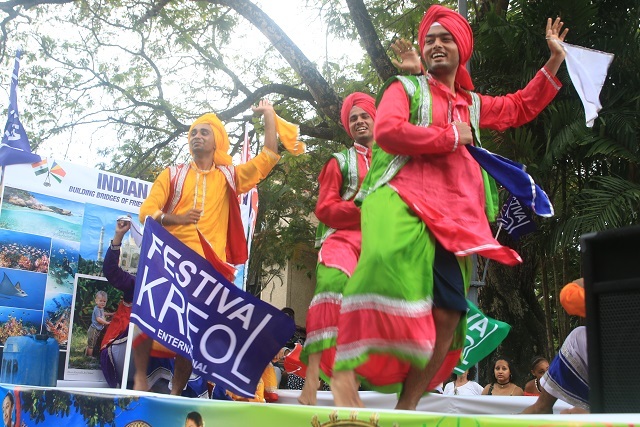 The 30 floats which took part in this year’s event came from international and local groups. 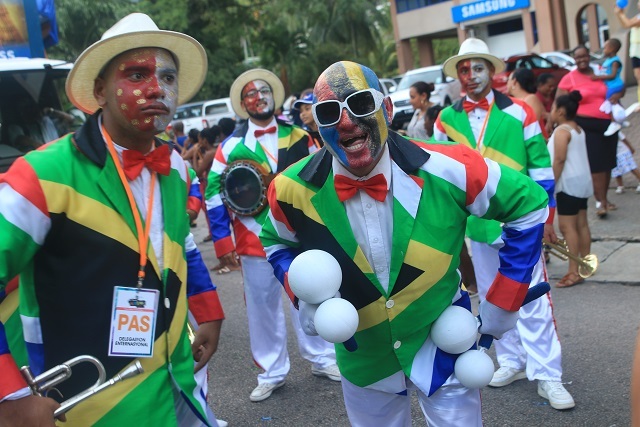 Mauritius including Rodrigues, Reunion -- a French department in the Indian Ocean — India, Israel, Kenya and South Africa all had displays in the parade alongside local groups. 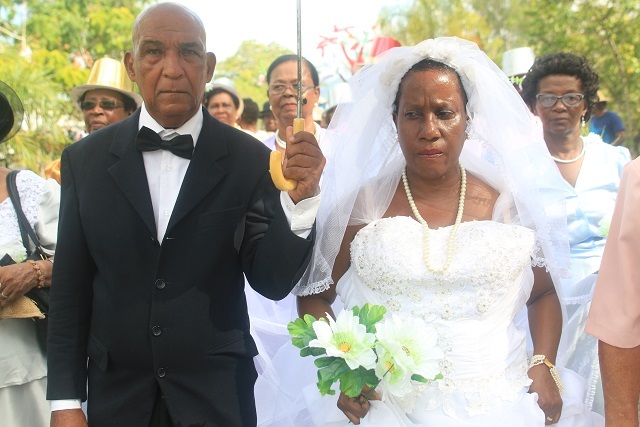 Starting from the Bois de Rose avenue, the procession went down Francis Rachel Street, the 5th June Avenue and ended at the car park of the International Conference Centre of Seychelles. 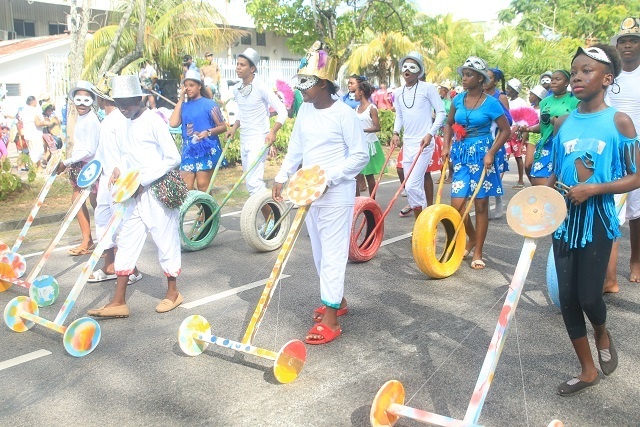 As early as 2 p.m. the public had taken their spots along the roadside to view the parade which started around 3.10 p.m.
Spectators had diverse views on this year’s blend of the carnival and laserenad. 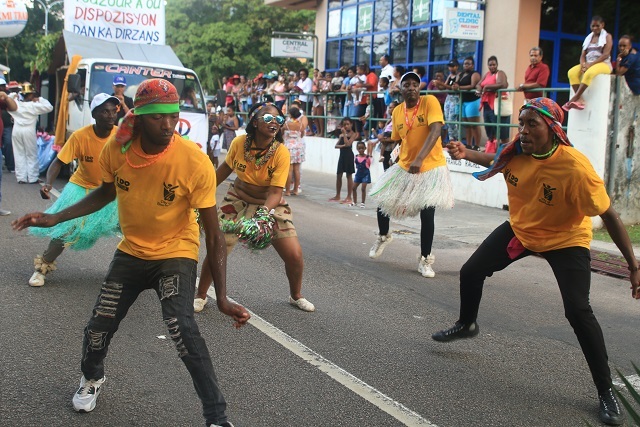 “I don’t think this year’s Creole festival is really promoting our culture, our Creole identity, because people are not showing it off as it should,” said Michel Morel. “Long ago we could smell the Creole odour but now we don’t. I would have loved to see cows pulling their carts, one thing that was purely Creole,” Morel added. 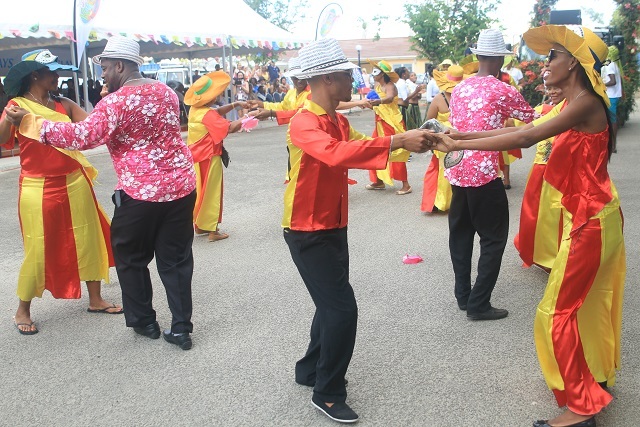 The international participants viewed the ‘Laserenad Enternasyonal’ as a chance to expose their culture, learn and appreciate that of Seychelles. “Normally we would come to the Carnival international de Victoria-- this is our first time in Laserenad. 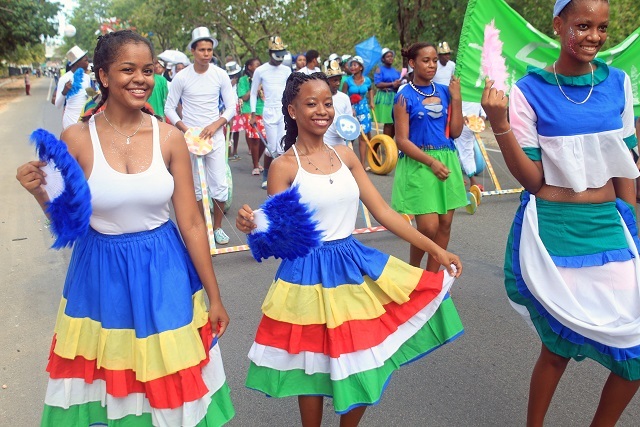 We can see and understand why the Creole festival is important to the Seychelles people,” said a member of the South African group. 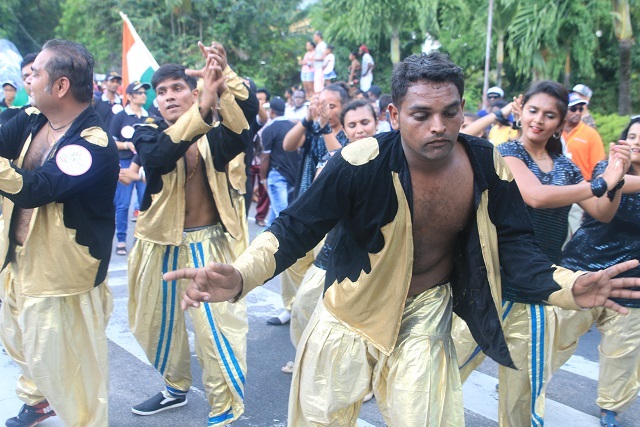 As the Mauritian dancers were sweeping the Seychelles streets with their long skirts with their traditional sega dance, one of them shared his delight to be part of the ‘Laserenad’. “It’s beautiful, everyone is happy. We came with our traditional dance, with our culture as well as the modern,” said a male dancer from the Mauritius group. 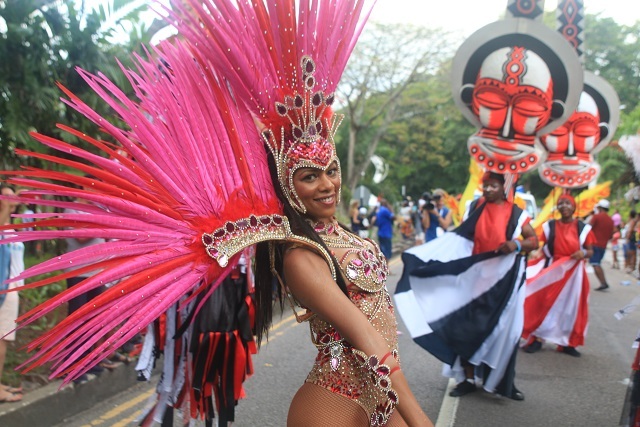 After planning the event for the first time, Galen Bresson, the chief executive of the Creative Industries and National Events Agency, the organiser of the event, said he is satisfied with the turnout. 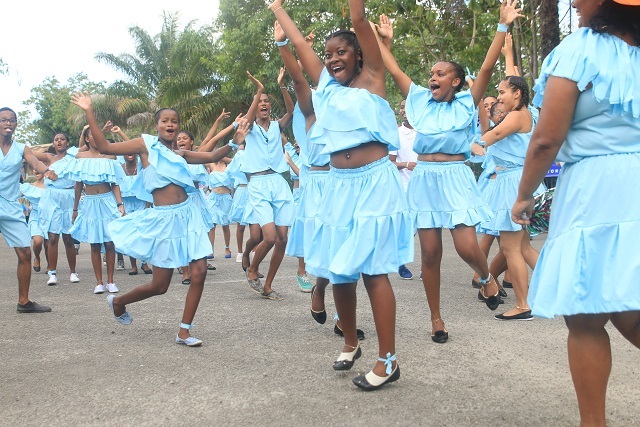 “I wanted people to understand that we (Seychellois) come from different countries, making us a melting pot of cultures,” said Bresson. 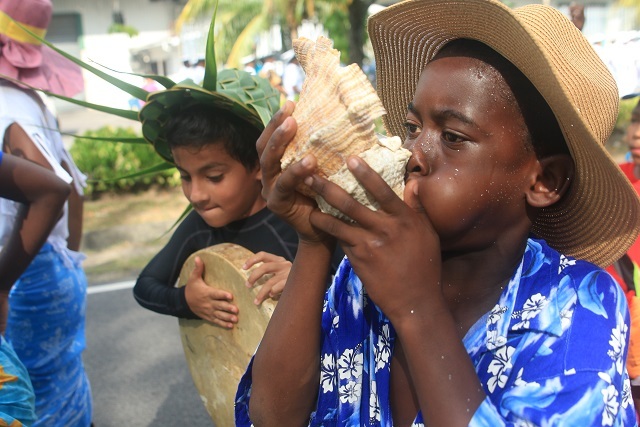 The chief executive also expressed his desire to see the government of Seychelles, an archipelago in the western Indian Ocean, attaches greater value to the Creole festival so that it gets international recognition. “A good budget should be allocated to this festival and participation of all sectors, both private and public, should be more visible,” said Bresson.